Congratulations on hitting your target! Now it’s time to consider how you want to take the brilliant idea which inspired so many pledges and so much community interest to the next level. 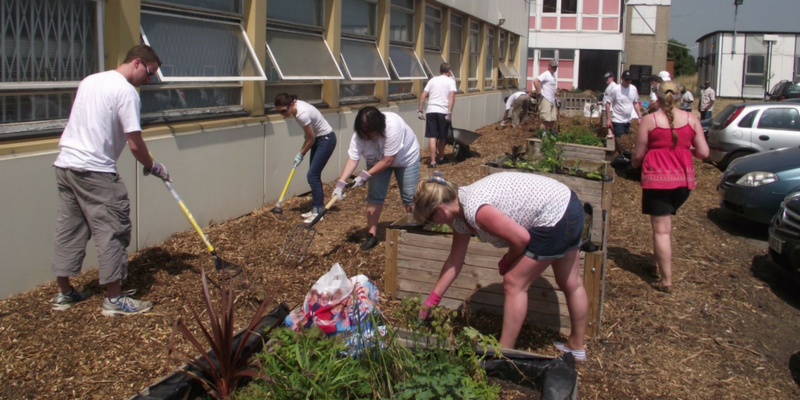 Locality supports local people and community groups to improve neighbourhoods – making them great places to live! They can help you to manage community spaces – hubs, pubs and parks, and to develop your amazing ideas into community enterprises. They’re a national network of over 600 community organisations. They’re ambitious, entrepreneurial and they put local people first! They have incredible expertise across the membership in urban, rural and coastal areas, with some groups which are newly formed while others have been around for a hundred years or more. Amongst the network, there are members running community cafés, food markets, libraries, performance spaces, cinemas, football grounds, swimming pools and much more, creating jobs and opportunities locally! And if you’re starting out, they’re here to help you. They can give you advice on setting up a group, becoming a sustainable community business and much more! Membership fees start from £100, and are based on your group’s income. Get in touch to find out more: email us at Joinus@locality.org.uk, check out our site Locality.org.uk or call us on 0345 458 8336.